Usually, when massive companies tell you "your opinion matters," it is a transparent way to placate people who complain. 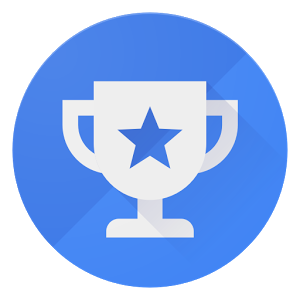 With Google Opinion Rewards, your opinion gets you pocket change, which is probably a fair bit more than you would get anywhere else. Digital pocket change, in the form of Google Play credits. All the better, as it doesn't run the risk of scratching your screen. Opinion Rewards has been available in the United States and several other countries for some time, though Belgium and New Zealand are joining the club this month. • Now available in Belgium and New Zealand. If you're in one of the newly added countries and want the update, you can grab it from APKMirror or using the Google Play widget below. If you're in Australia, Austria, Brazil, Canada, Denmark, France, Germany, India, Italy, Japan, Mexico, Netherlands, Norway, Singapore, Spain, Sweden, Switzerland, Turkey, United Kingdom, or the United States and are not already using it, give it a chance. The credits can be used to redeem apps, music, movies & TV, or books in the Play Store. If you're at a loss for what to buy, I've got a recommendation.